Controversies • In 2002, he was charged with robbery and assaulting a teenage boy. For his act, he was sentenced to 9 years in a California prison. There he had the reputation of a violent criminal, who was also a member of the North side Gangster Crips. • In June 2014, he was arrested during a gang injunction in Stockton. • In July 2017, he disabled his Instagram account comments after getting criticised over cheating on his wife, Melissa for Topshop heiress Chloe Green. Jeremy was a troublesome kid and was repeatedly in and out of courtrooms, for offenses, such as – careless driving, identity theft, and brawls. In 2014, he became an internet sensation with his mugshot, which earned him a modeling contract, just 2 weeks after his arrest. 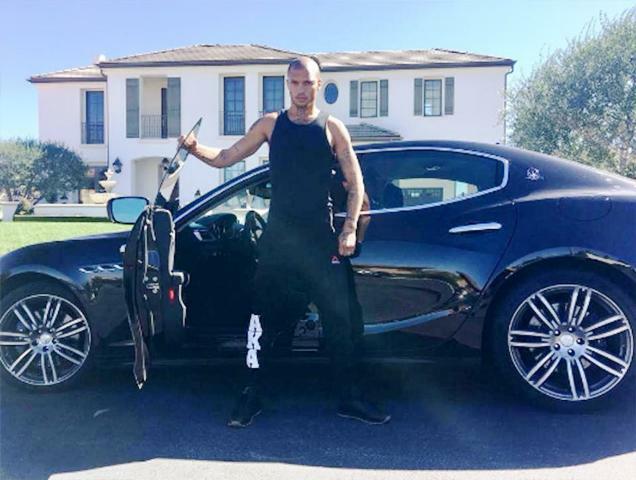 After getting released from the jail in March 2016, he found an agent, Jim Jordan of White Cross Management, Los Angeles, who groomed him to become a supermodel. 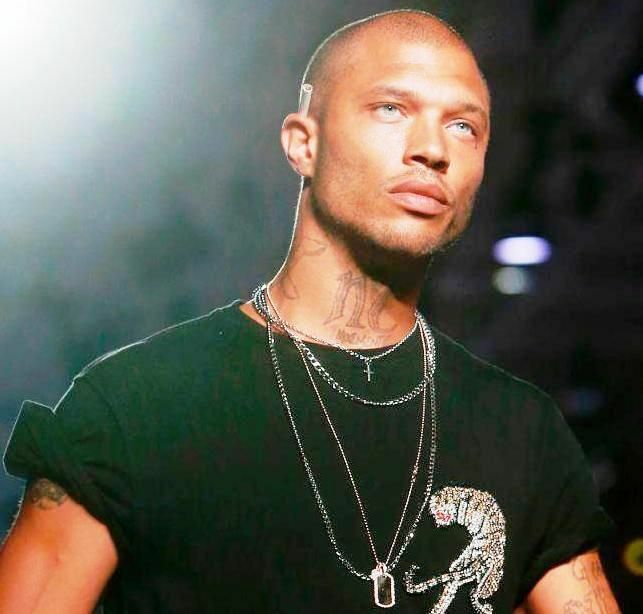 Just after a span of a year, Meeks started modeling for Philipp Plein at New York fashion week. In 2017, he left his wife for Chloe Green, daughter of billionaire retail tycoon Sir Philip Green.